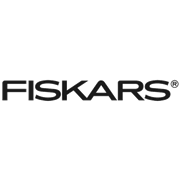 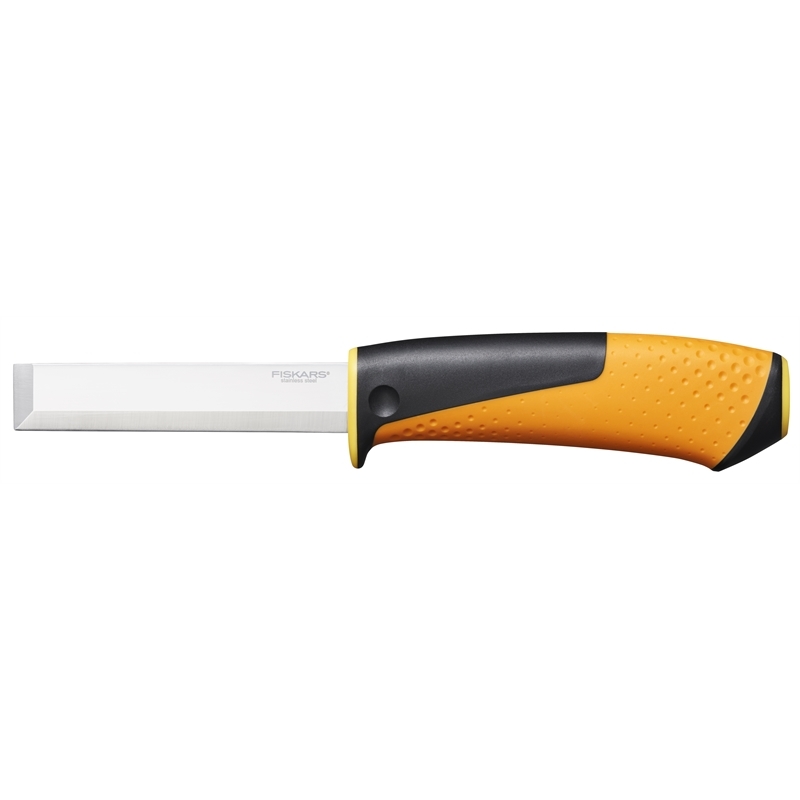 Fiskars Staysharp chisel is ideal for chopping out, cutting, shaving and shaping wood. 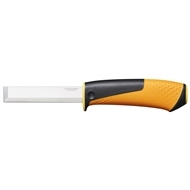 It comes with a unique built-in sharpener handy to keep sharp blades on the job. 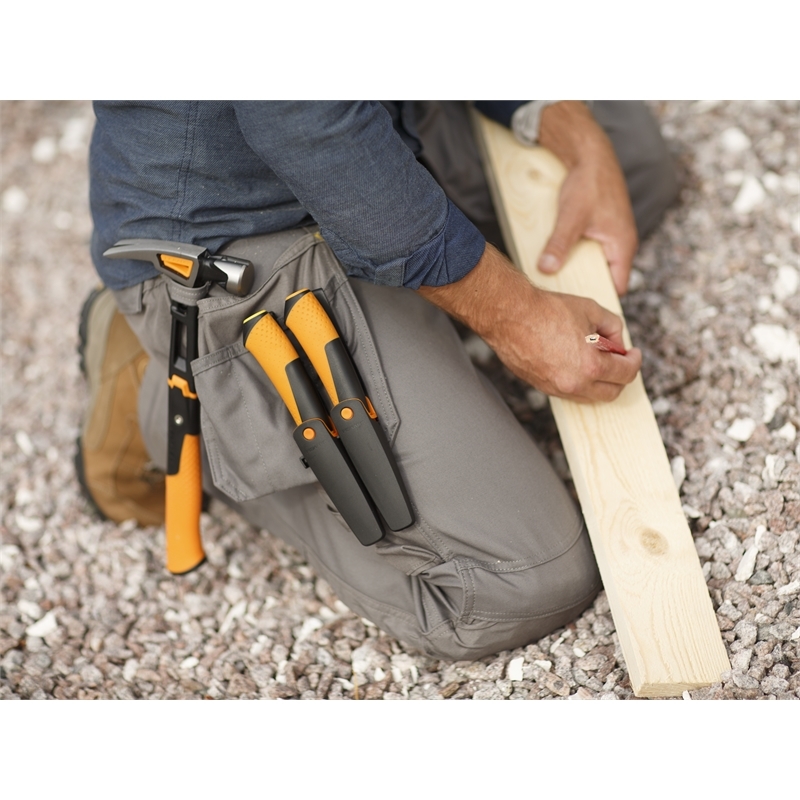 The ergonomic handle has been designed to provide the best grip even with sweaty hands and also to avoid blisters.